Dream&Charme dwellings are selected for their excellences such as history, tradition, innovation and design. They are perfectly preserved by their owners that decided to make them available for stays and events. 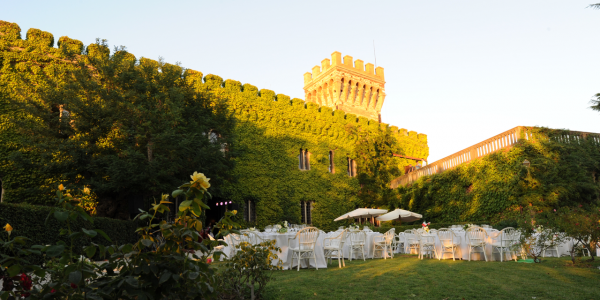 The Castle is a splendid historical dwelling, in front of Elba Island and withineasy reach of many artistically and historically .. 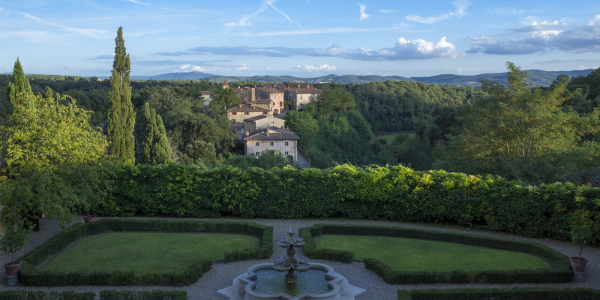 This fascinating 1700 century Villa is set amidst the hills of Tuscany immersed in the tranquillity of the countryside overlooking .. 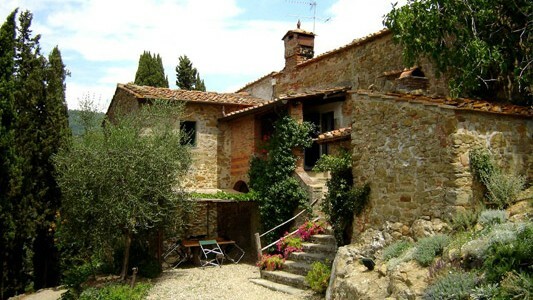 This 1850 luxury Villa is a residency of strong character in the heart of Tuscany. 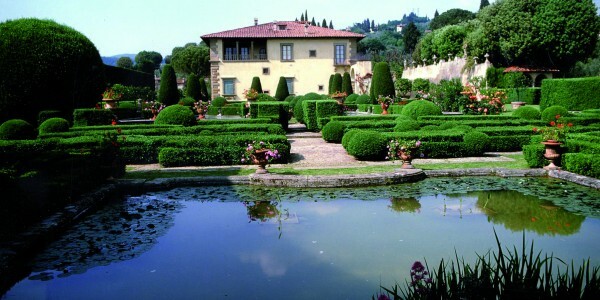 The Villa, owned by Ferruccio .. 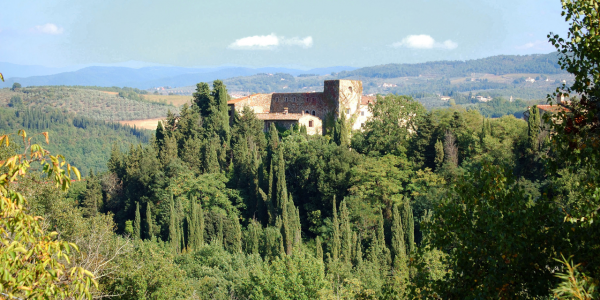 This fascinating medieval-renaissance Castle is located on the smooth Chianti hills, a unique location for all types of holidays. This .. Unique of its kind, this antique farmhouse transformed into a top quality Villa, is an ideal home for guests interested .. 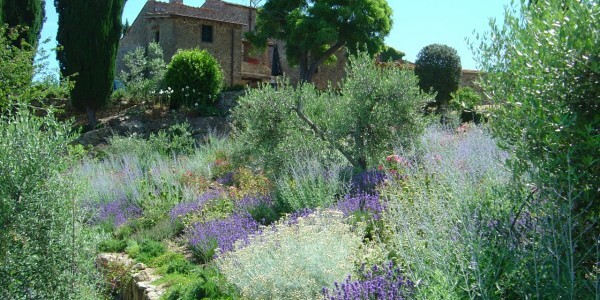 The Villa is surrounded by cypress trees, vineyards, olive groves, fruit trees and a vegetable mediterranean garden in the so .. 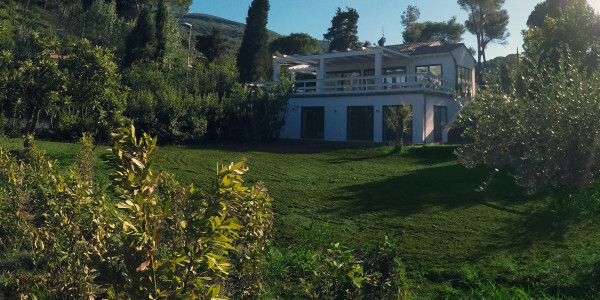 The Villa is surrounded by cypress trees, vineyards, olive groves, fruit trees and a vegetable mediterranean garden in hte so ..
Link to Relais 0026 VIDEO. 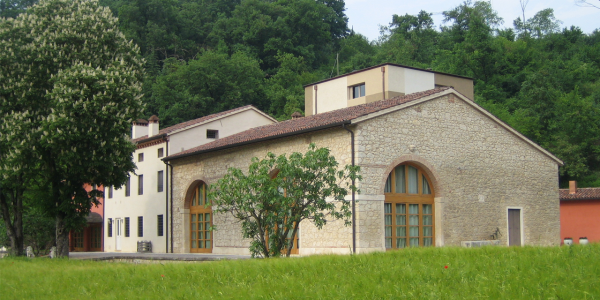 The villa is located on the gentle hills of Monferrato. The Relais is a typical 18th .. This new exclusive villa, completed in May 2018, is located at 80m from the sea with beach sand and is ..
Link to Glass House VIDEO. Dream&Charme with the collaboration of the famous Italian architect Piero Lissoni (he has coordinated the project) has realized ..